A couple of news items of note about some recent rock documentaries that are well worth your time, starting with Big Star: Nothing Can Hurt Me, a fascinating account of the legendary power-pop cult band, which this blog reviewed when it was screened at the South by Southwest Music Festival last year. Indeed. A theatrical release is planned for later this year. Meanwhile, fans can enjoy the trailer. Modesty and a general disdain for self-promotion generally prevent me from mentioning things like the next two items, but I’ve gotten so many inquiries from readers, I’m making some exceptions. Re-Vinylized is a half-hour documentary by filmamker John Boston centered on a vital but often overlooked part of the Chicago music scene—our bounty of independent record stores—and serving as a sustained love letter to the magic of these mom-and-pop shops, which endure despite an economy seemingly dedicated to driving them into extinction. Sound Opinions co-host Greg Kot and I are among the talking heads, but don’t let that discourage you. The film is an inspired tribute to great record stores as part of the heart and soul of the music world, and you can watch it for free on YouTube or Vimeo. Color Me Obsessed, the recent in-depth documentary about those lovable ’80s indi-rock screw-ups the Replacements, also is a love letter, but you might think it’s a flawed one upon hearing that neither the ’Mats&apos; music nor the band members themselves ever appear in the two-hour film. Despite that seemingly daunting hole, director Gorman Bechard does a splendid job not only of telling the tale, via photos, fliers, and countless interviews (once again including Greg and me), but he gets closer to the heart of examining what makes a fan a fan and the roots of musical obsession than any other movie I can recall. The DVD is even longer, with 19 deleted scenes and three complete interviews (with Grant Hart, critic Robert Christgau and, again, Greg and me). But for a limited time, you can watch the original film online for free. 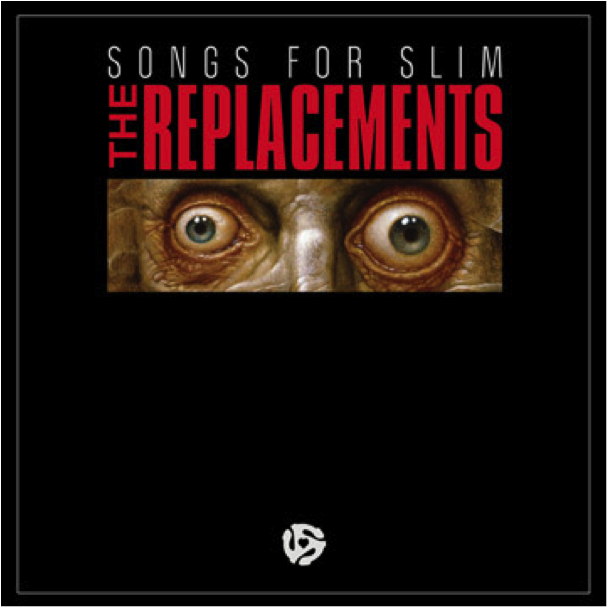 Finally, in another tidbit of Replacements news, former bandmates Paul Westerberg and Tommy Stinson reunited to record an EP to benefit guitarist Slim Dunlap, who suffered a stroke last year, and original drummer Chris Mars later contributed as well.